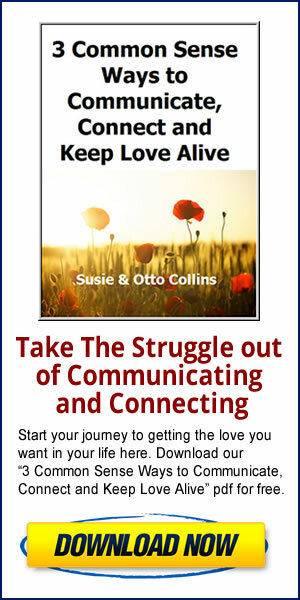 We’ve had quite a few people wanting to know if there’s a replay available for last night’s “2 Ways To Build Trust” Teleseminar where we give you an amazing introduction to the ideas in our new relationship trust building program called “Trust Triggers” we just released at http://TheTrustTriggers.com. And the answer is YES, the replay is available but ONLY until Sunday, April 26 at 12 midnight EST. After Sunday, April 27, 2015 at 12 midnight est, the replay recording comes down and won’t be available after that because the special offer we make for listeners of that recording expires on Sunday at midnight est. 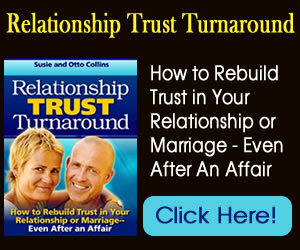 If you missed it, go here to check out our videos on building trust. This is brand new information on why some couples are able to rebuild trust after it’s been broken and some couples aren’t. Be sure to watch all the videos on that page because you’re going to LOVE what we reveal about ourselves and how to rebuild trust when it’s been broken or you’ve been hurt before.